In the printing process, it becomes possible to regulate paper conveyance behavior and drive power consumption via the metal printing blankets. CONTI-AIR® offers specially developed metal-based printing blankets that cover the full spectrum - from slightly negative and neutral right through to positive. 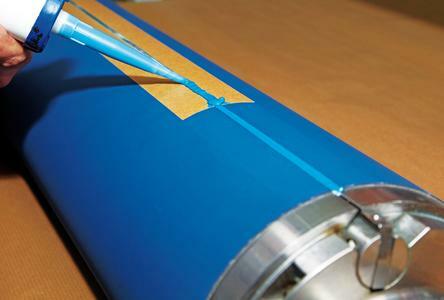 In order to increase life-time of the metal printing blankets and to reduce maculation when the machine is starting, ContiTech Elastomer Coatings has developed the gap filler for metal printing blankets. In a nutshell, the function of the gap filler is to reduce printer waste. "Thanks to the gap filler specially developed for metal-based printing blankets, contamination in the rubber blanket gap is now a thing of the past," says Markus Gnass, head of Metal Printing Blankets at ContiTech Elastomer Coatings. "The gap is simply filled up with a compressible system. This system prevents cleansing agents from penetrating into the gap during washing of the rubber blanket. What's more, it reduces printer waste when the machine is restarted." It also minimizes the risk of web ruptures with renewed startup. "Using the CONTI-AIR® gap filler extends maintenance intervals for the clamping gaps and cuts costs," says Gnass. In addition, CONTI-AIR® gap filler allows for neat direct application from the cartridge. And the filler hardens automatically. The Rheinische Post newspaper in Dusseldorf is currently testing the gap filler. 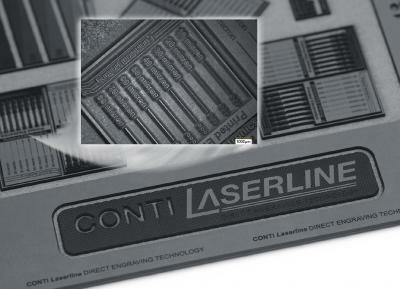 Another new product is a pre-band CONTI-AIR®, a further development in the field of metal printing blankets. This product features chamfered, overlapping surfaces exactly where the cylinders are to be affixed. This blanket gives machine operators the advantage of being able to use and print with the blanket as delivered, i.e. without having to first chamfer the edges of the surface, as in the past. 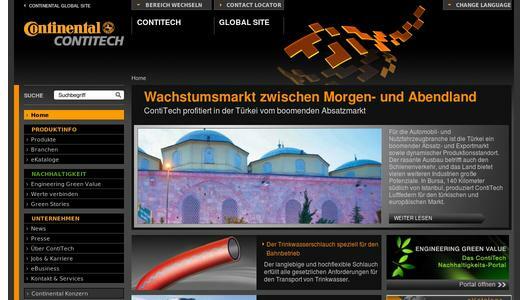 ContiTech has filed a patent for the pre-band blanket together with the printing machine manufacturer and partner of many years, König & Bauer Group from Würzburg. Metal-based printing blankets are still valuable after having served their time. 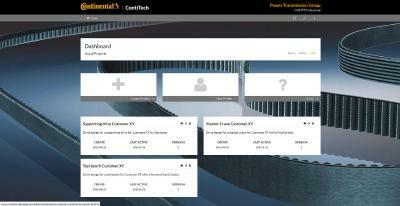 For this reason, ContiTech has developed a system with which the company can collect its used printing blankets and send them to be recycled. On request, ContiTech will make collection containers for used printing blankets available - throughout Europe. A CONTI-AIR® team handles the rest in a professional manner. This reduces waste costs and protects the environment.